Caterina* lost her job in September. The 32-year-old single mom faced eviction, and her utilities were about to be shut off. She reached out to a local agency for emergency help but didn’t qualify with no proof of future income. Caterina and her 10-month-old were on the verge of homelessness. 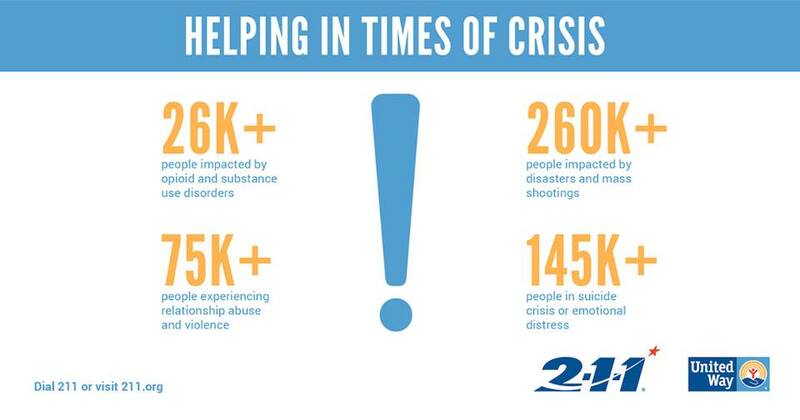 A friend told her to call 2-1-1, a nationwide service that handles more than 12 million requests for help every year. When Caterina called 2-1-1, she was immediately connected with Anika,* who listened intently and asked a few questions. Once she understood Caterina’s situation, Anika was able to connect her to rent and utilities assistance, as well as free supplies for her baby. Anika also offered useful tips for navigating local health and human service agencies. With clear information about next steps, Caterina felt hopeful about keep her baby safe while getting back to work. Asking for help is not always easy. It’s hard to know where to turn, what to ask and how to navigate bureaucracy on one’s own. But many of us are just one financial crisis away from Caterina’s situation. 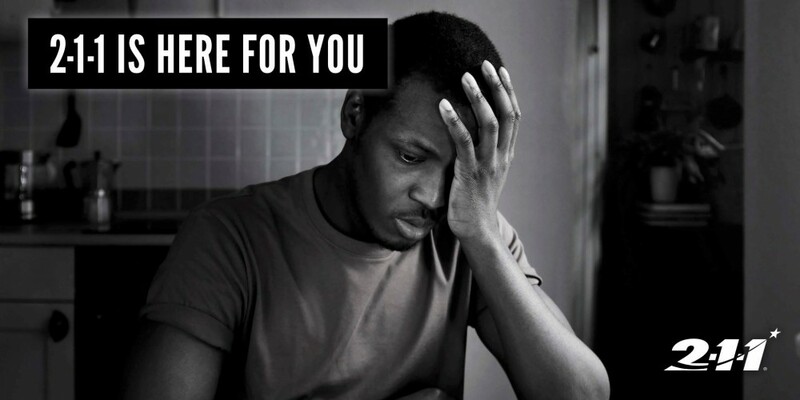 A recent Federal Reserve study found that 40 percent of American adults don’t have enough savings to cover a $400 emergency. Losing our jobs – or not getting paid for a month during a government shutdown – can bring many of us close to the edge. Derek* found himself in that place after losing his job. After a few weeks of intense job-hunting, he’d gotten an interview for a good, full-time position. But the day before his interview, Derek’s car broke down. He’d already drained his savings on bills. Neither friends nor family had the ability to loan him money, or to take off work to get him to his interview. In a panic, Derek called 2-1-1. He was relieved to find that he would be able to make it to his interview the next day, thanks to a free Lyft ride through 2-1-1. A few days later, Derek called back to thank 2-1-1 – and to let them know that he’d be starting his new job the following week. Made 4.9 million connections to address and prevent homelessness.